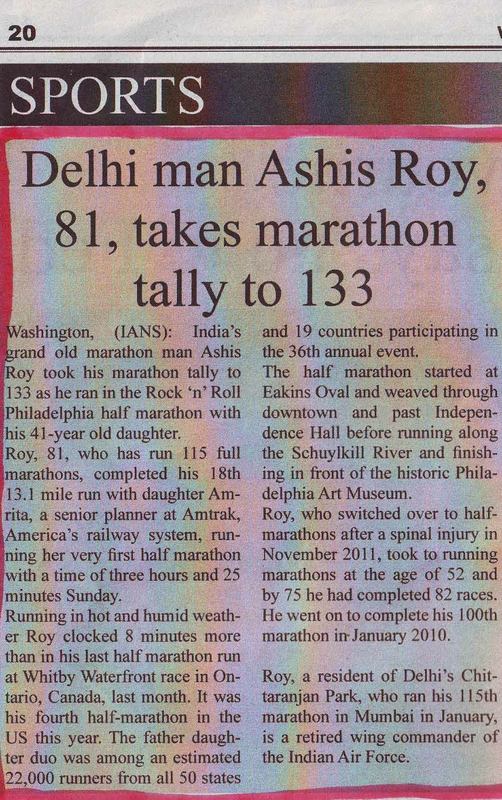 Dr.Ashis Roy invited as a Guest of Honour at Sultanpur (UP) for their Running Festival from 18th to 20th December 2015.Dr. 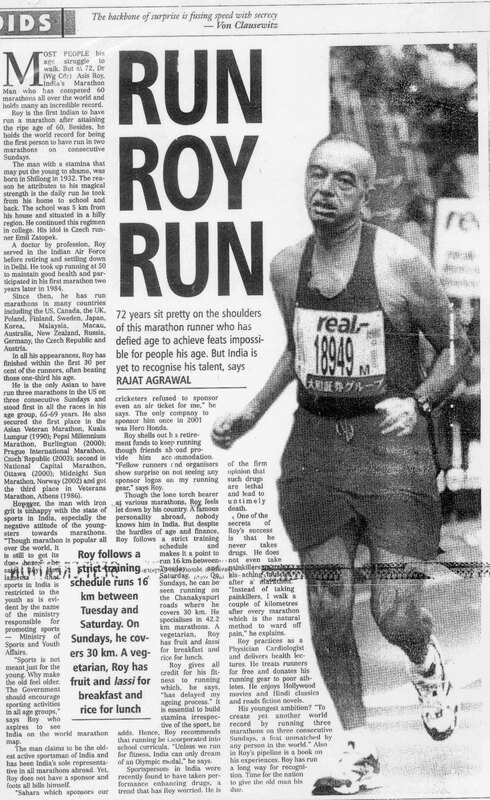 Roy was given a tremendous reception on his arrival to the town. 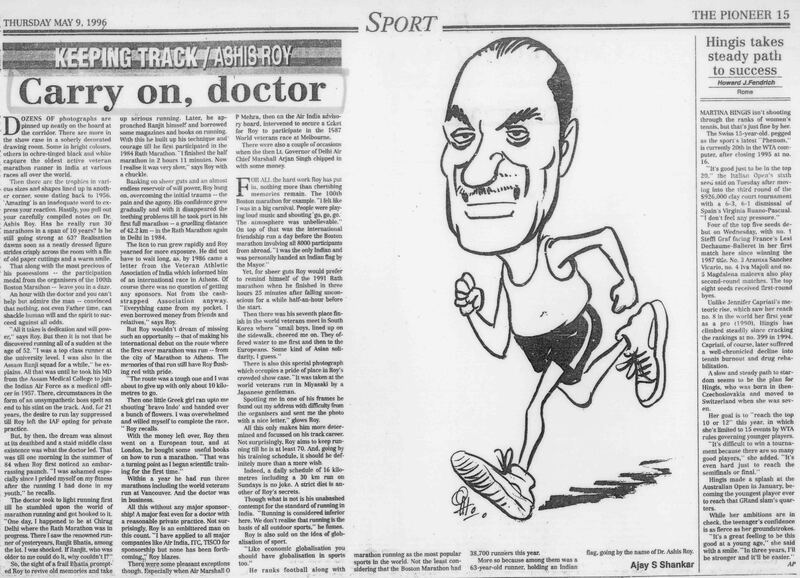 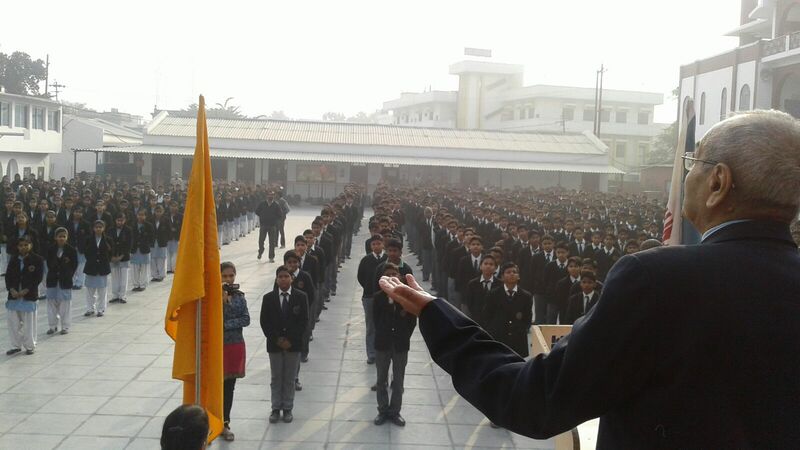 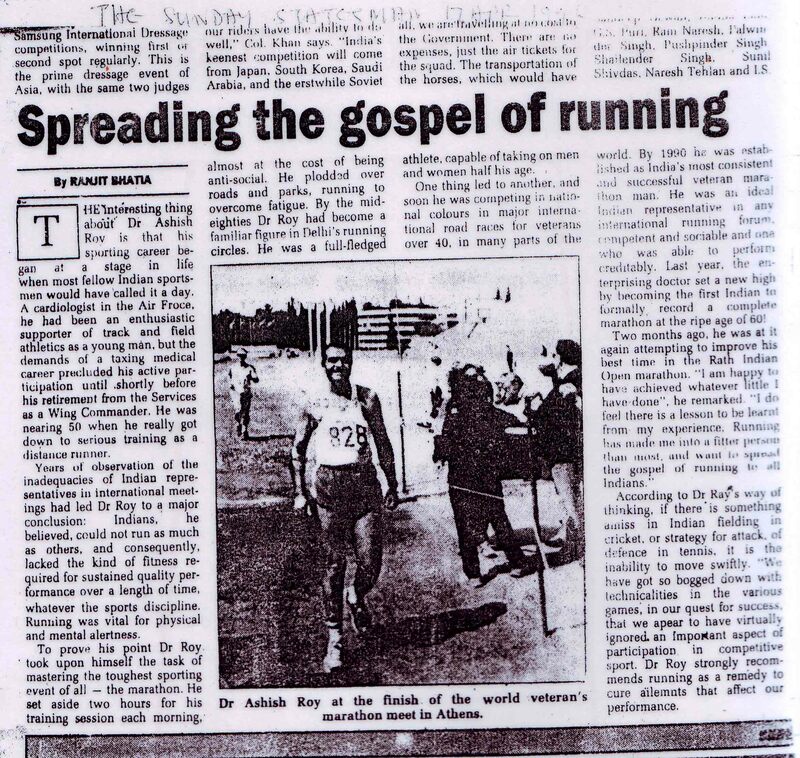 Dr.Roy gave talks about benefit of running on health to school children at six schools .A picture of one of the functions is attached. 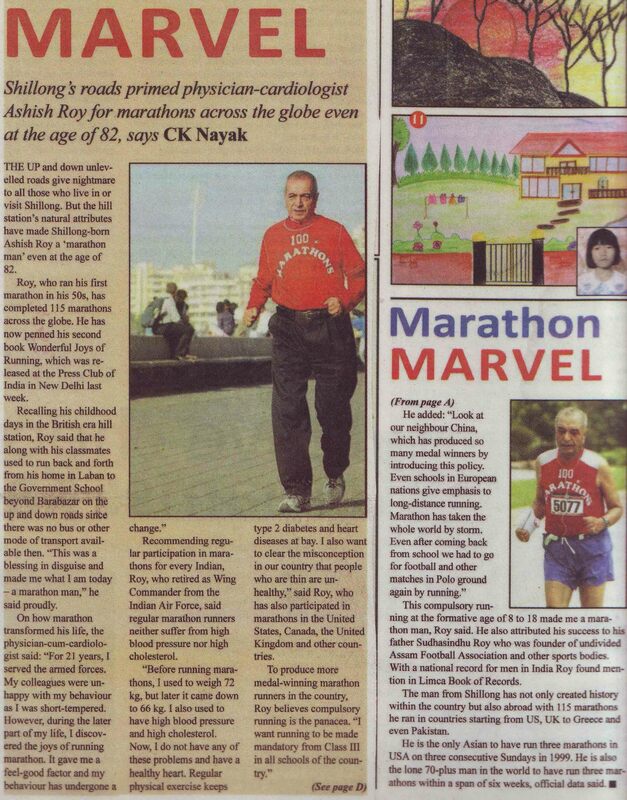 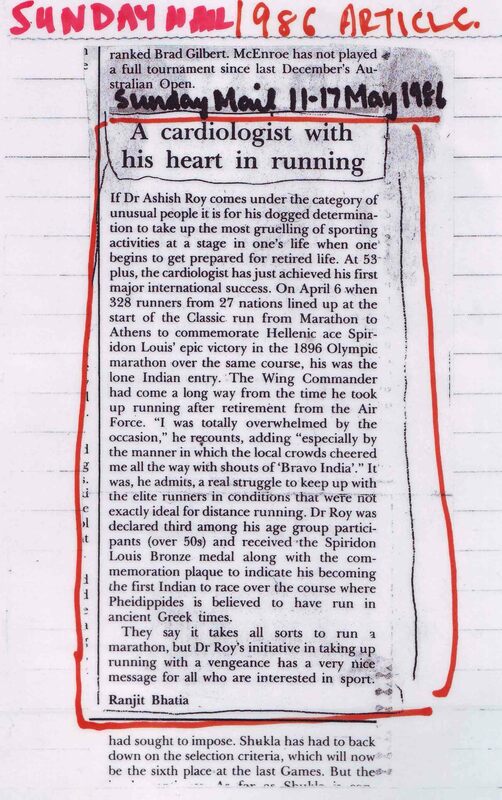 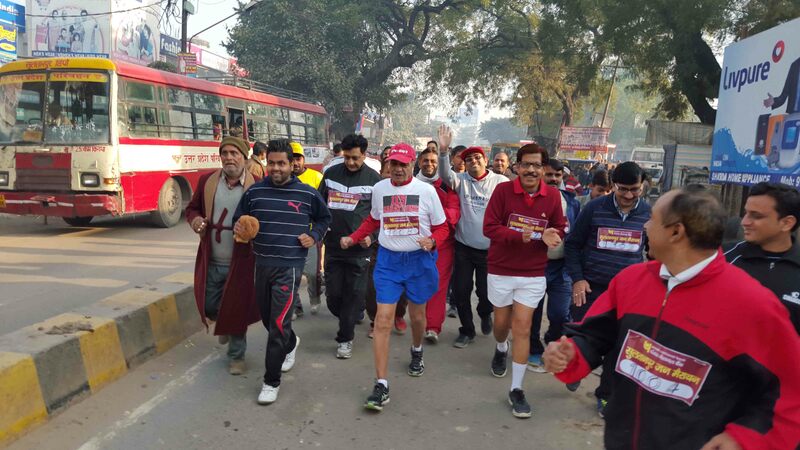 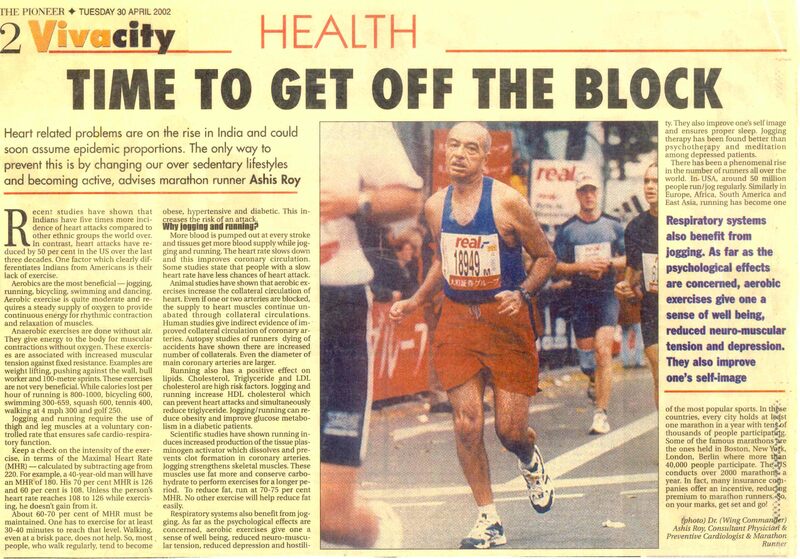 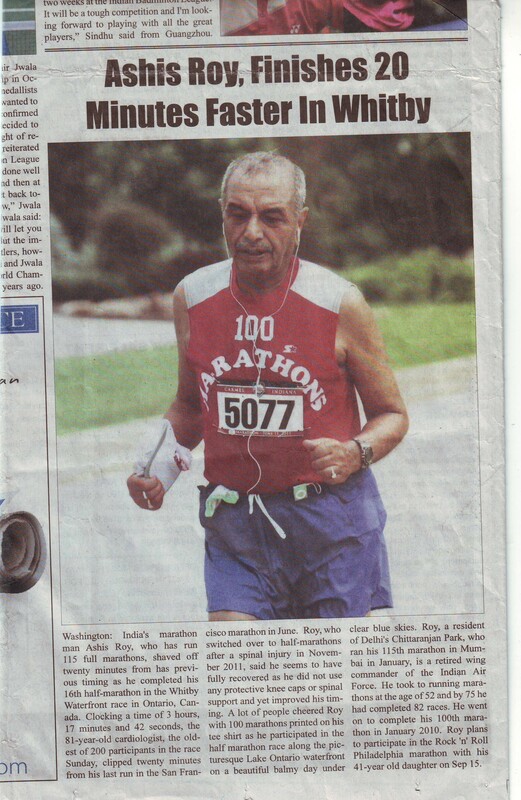 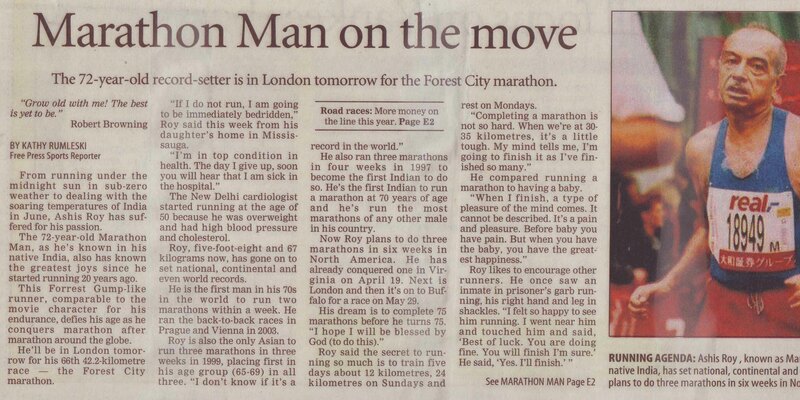 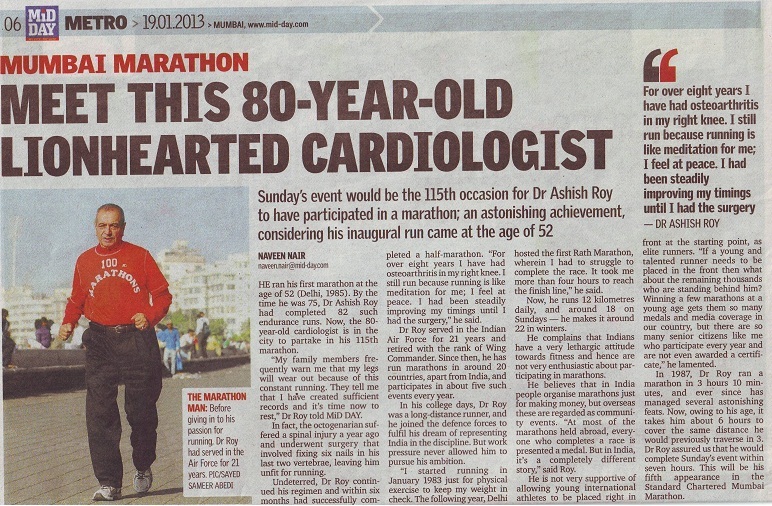 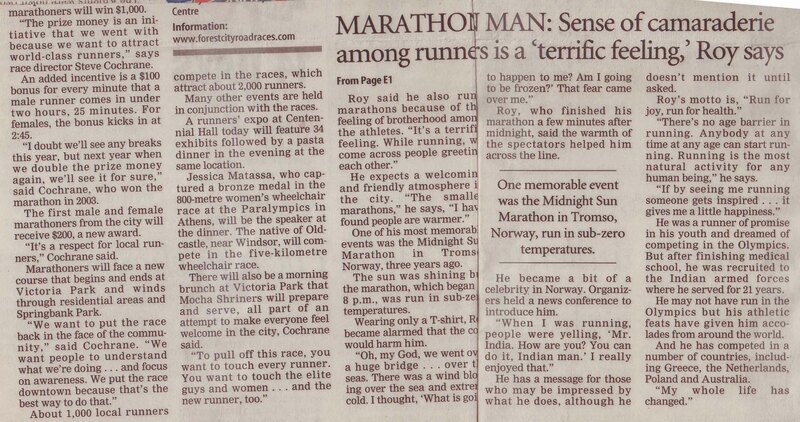 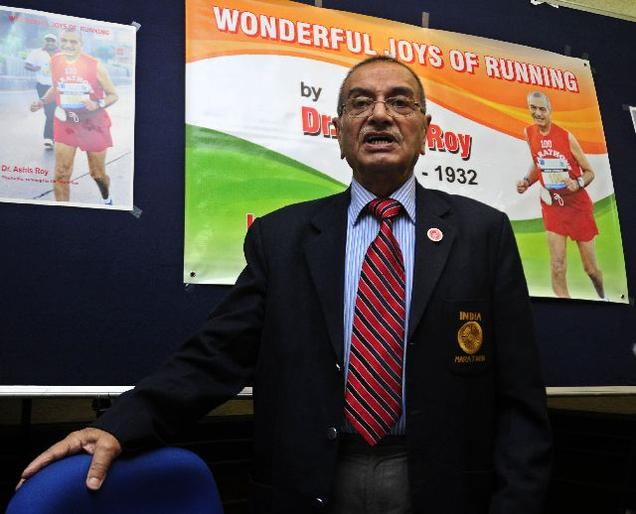 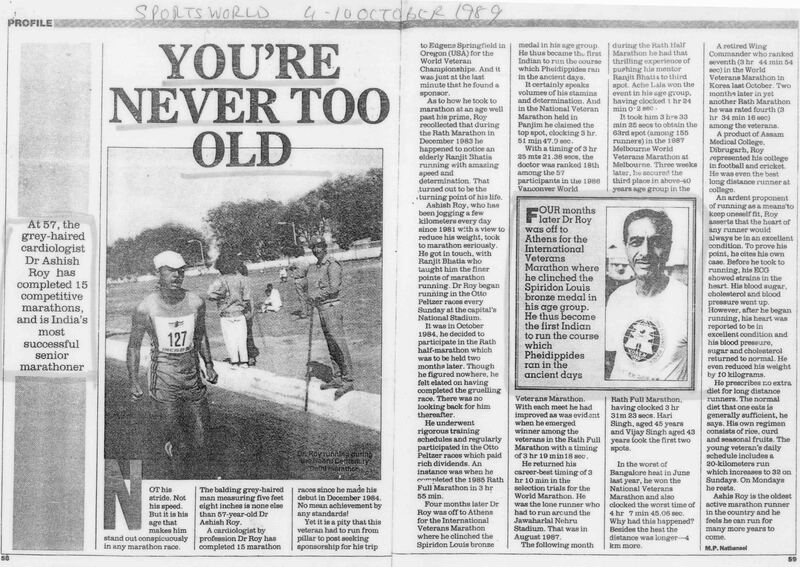 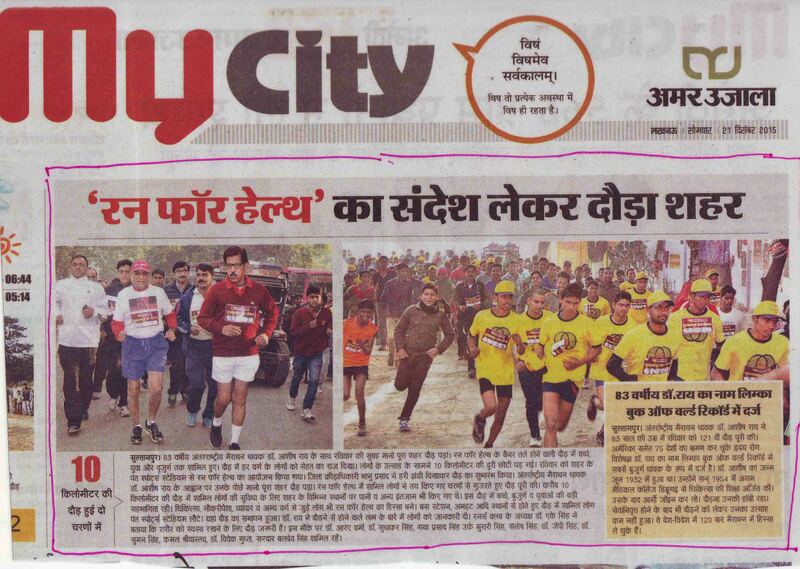 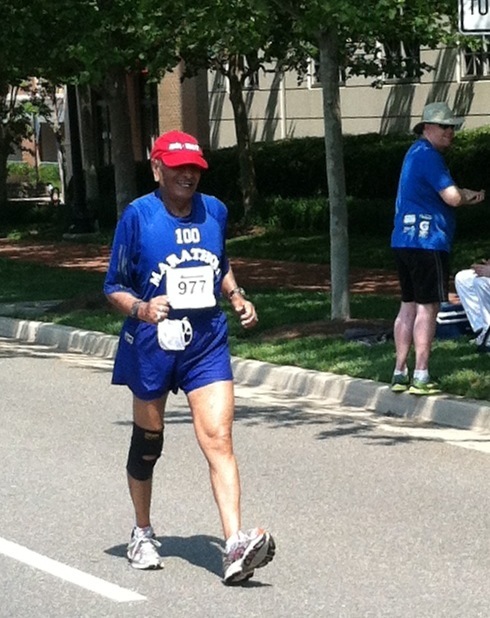 Dr.Ashis Roy ran the Jan-Marathon at Sultanpur (UP) along with the large crowd of common Citizens.